Did you know this feature? Tips and Tricks about Blue Cat Audio plug-ins. 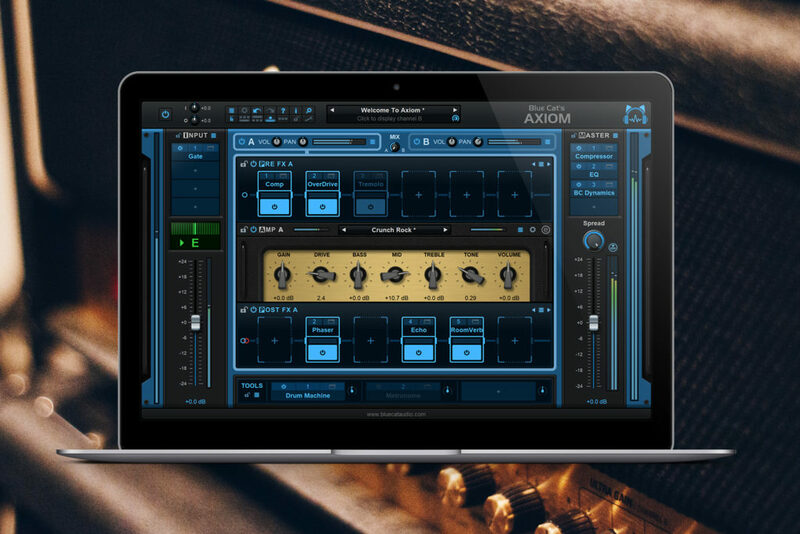 If you need to access effects parameters quickly with Blue Cat’s Axiom, you don’t need to launch the plug-in editor every time: you can control the plug-ins that are loaded in the pre and post amp sections directly from the main user interface. 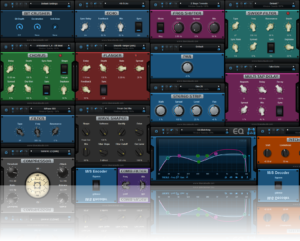 PatchWork 2.1 – What’s New? A Closer Look! 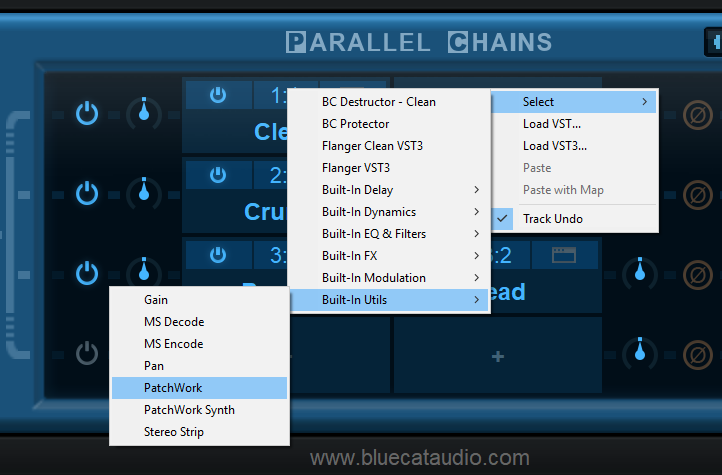 Let’s take a closer look at Blue Cat’s PatchWork 2.1 free update that was released today and explore some of its new features! 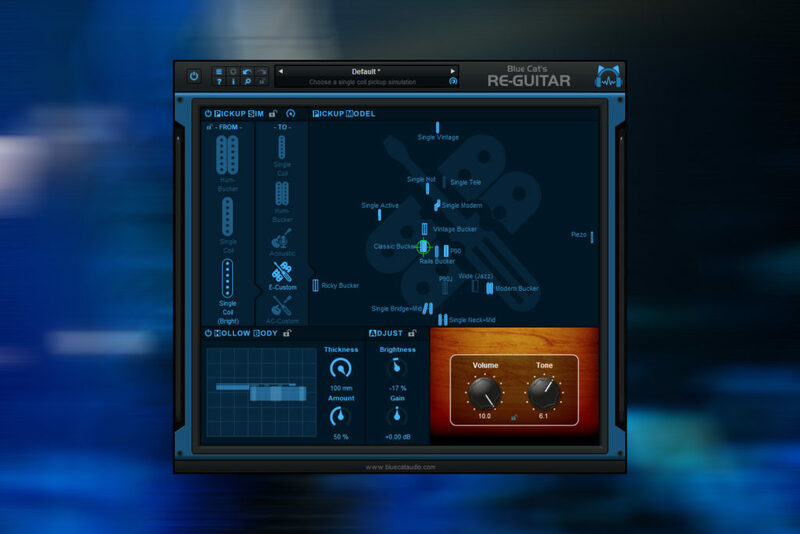 And you can of course mix these effects together with your favorite VST, AU or VST3 plug-ins! 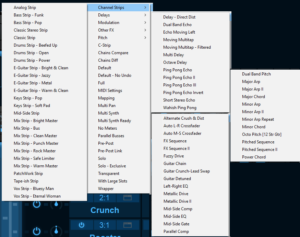 Build your own channels strips and share them across multiple DAWs easily! 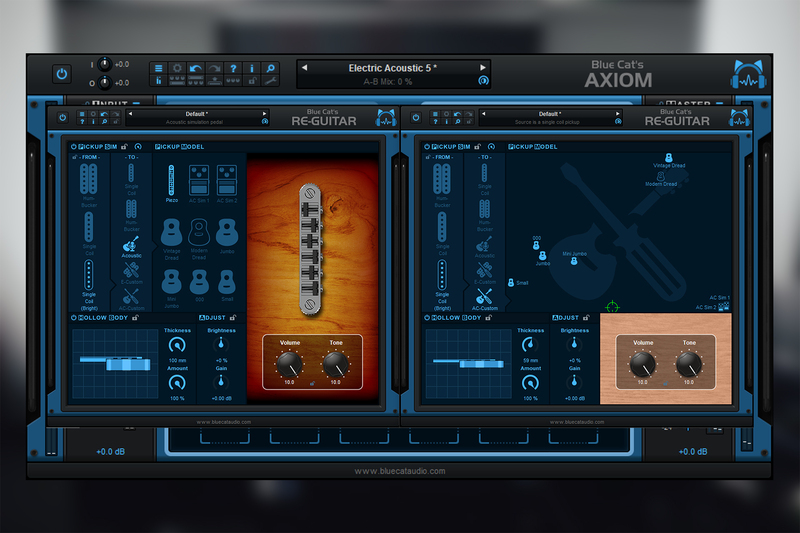 You can now adapt the size of the user interface to your displays. Working far away from the screen? No problem! 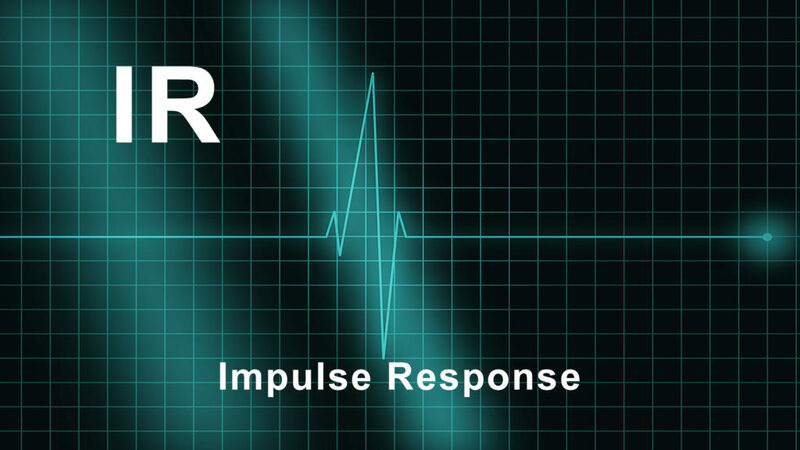 It will also make your life easier when working on high resolution touch screens with large fingers :-). 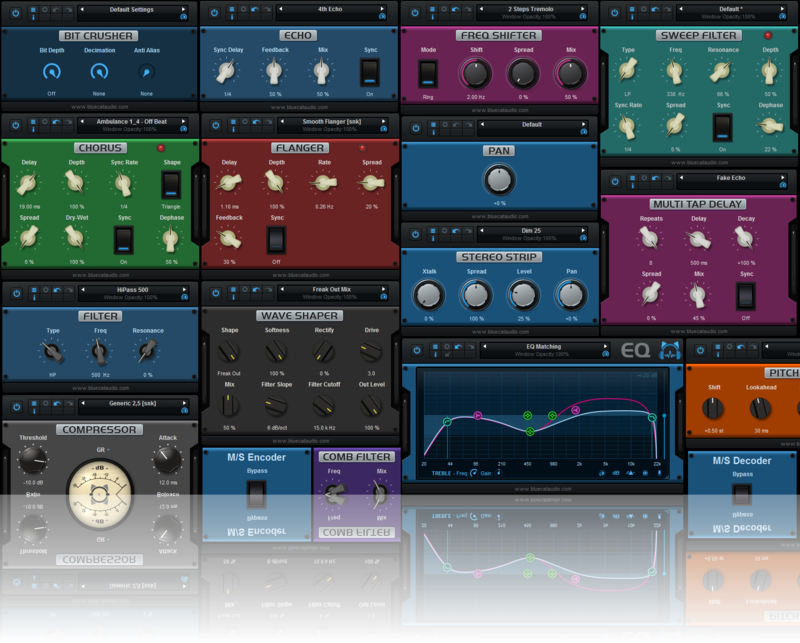 PatchWork is now available as a built-in effect: you can now load PatchWork into itself and share presets regardless of the plug-in format! 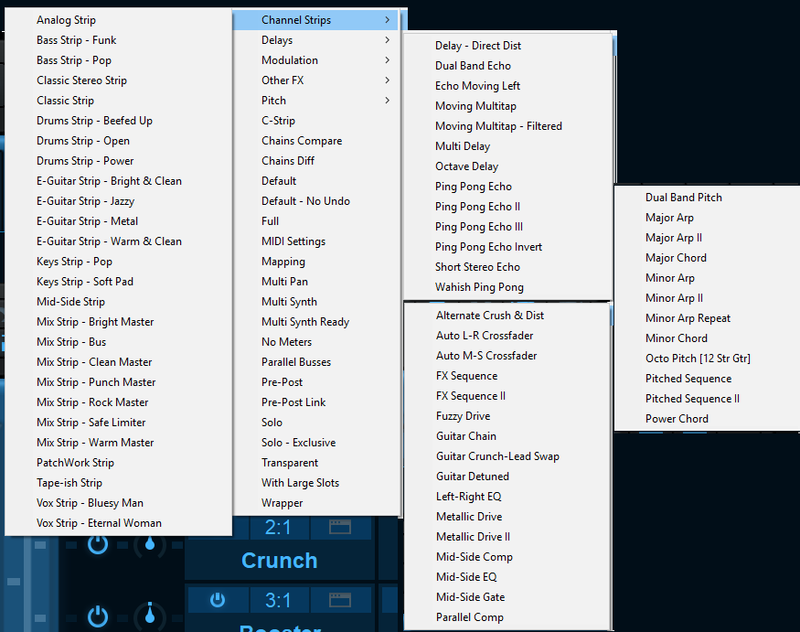 This is just an overview of the new features, you can view the full change list here. 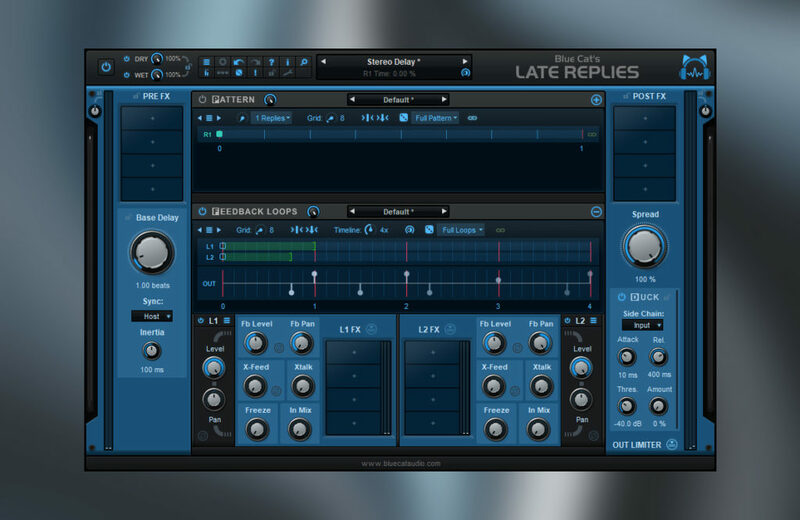 In this tutorial, you will learn how to get the best of Blue Cat’s Late Replies factory presets, with its multiple types of sub-presets for each section and the lock icons for base delay, GUI settings and ducking.